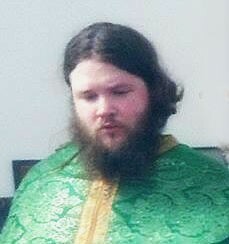 Hieromonk Enoch was the Editor-in-Chief of NFTU for several years and is a hieromonk of the Autonomous Orthodox Metropolia of North and South America, and the British Isles, and is a monk of the Metropolia's Abbey of the Holy Name in West Milford, New Jersey. While not writing on NFTU, he mainly writes on Western Rite Orthodox issues at the blog True Western Orthodoxy. Deacon Joseph Suaiden is the founder and editor-at-large for NFTU since 2004 (mostly). Dcn Joseph is a clergyman in the New York Archdiocese of the Autonomous Orthodox Metropolia of North America and maintains friendships throughout the various True Orthodox Jurisdictions. He is the author of Between Madness and Death: A Hispanic Orthodox History, as well as Lux Veritatis: A History of the Autonomous Metropolia of Western Europe and the Americas, currently undergoing revision for a fourth edition, and helps maintain a database of the various True Orthodox jurisdictions on the Internet. Dcn Joseph is married to Xenia Suaiden (see below) and is a proud father. Diaconissa Xenia Suaiden is responsible for the cosmetic and technological redesigns and updates on the site (although not responsible for ad placement).Dcssa. 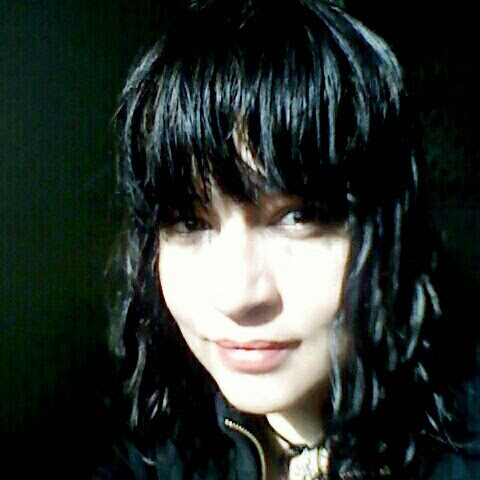 Xenia is the general technical support manager on our site since 2008. She is also the general editor of Orthodox Christian, whom is also an accomplished web developer and iconographer. Anastasios Hudson has been a contributor to NFTU and former co-host for NFTU radio during its inception and throughout its formative period, acting as host and co-host for a number of programs. He was a missionary priest of the Genuine Orthodox Church of Greece (Abp Kallinikos of Athens) under Metropolitan Pavlos of Astoria. Juvenaly Misha Martinka preserved the site's domain for a crucial point in NFTU's history between 2004 and 2005 along with minor editing work, and has been an erstwhile contributor since. Without Juvenaly's contribution, it's safe to say the site never would have gotten to where it was now. Juvenaly is also responsible for the online version of Russia's Catacomb Saints. Juvenaly, his wife and daughter reside in California. Nicholas Stanosheck wrote copy, acted in editorial fashion, and assisted with collecting news for NFTU as well as advised on the general direction of the site between 2004 and 2006. 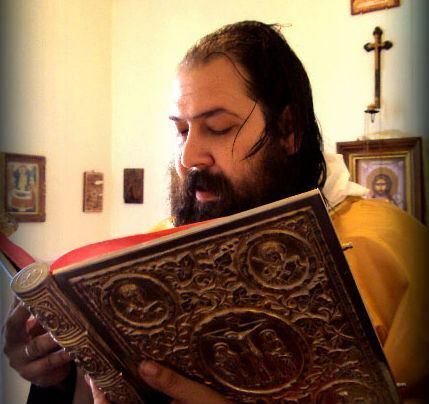 Priest Siluan Dignac is the rector of the Vladimirskaya mission of ROAC in Buenos Aires, Argentina and was ordained in Russia in 2005 by Metropolitan Valentine of Suzdal and Vladimir. Originally the webmaster for NFTU's Spanish edition in 2004 and 2005, he currently is the Spanish and Portuguese language moderator on the Euphrosynos Cafe. He lives with his wife outside Buenos Aires. Denis Giron was largely responsible for the camera work for NFTU's first video piece during the glorification of St Philaret of New York in November of 2008. An avid photographer and with an eclectic variety of interests, Denis lives in New York City. Jonathan Gress is a lay writer who assists occasionally at the Cathedral of St. Markella in Astoria, NY under the Genuine Orthodox Church of Greece (Abp Kallinikos of Athens) under Metropolitan Demetrius of Boston. He is the current Administrator of the Euphrosynos Cafe. He divides his time between Philadelphia, PA and New York, NY.